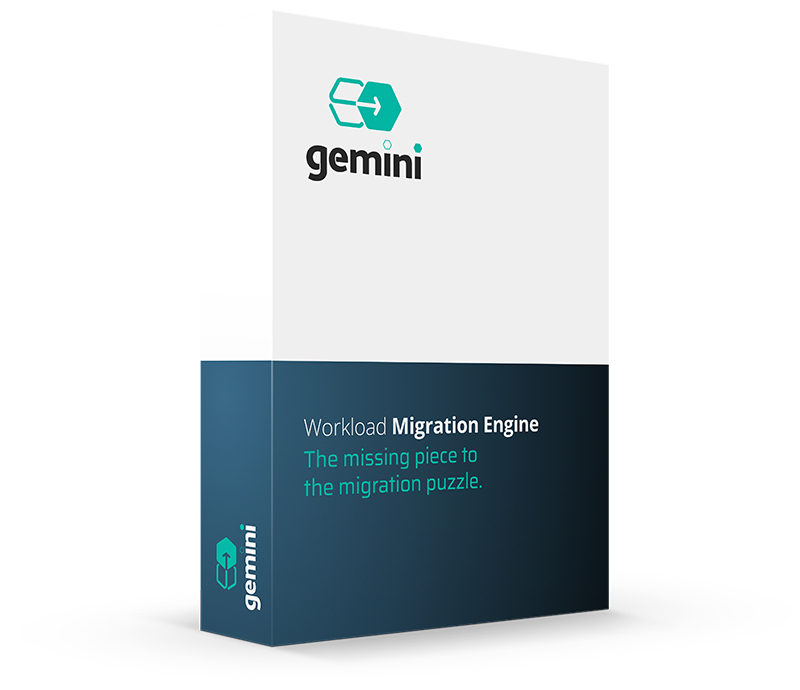 A workload migration engine to simplify the cloud migration process. When organisations move from their existing virtualised infrastructures to new platforms, such as OpenStack or AWS, one of the biggest problems they face is the migration of VMs running on VMWare, Hyper-V, etc GEMINI has been designed to automatically move workloads and virtual machines between two virtualisation / cloud platforms. To see all the features of this workload migration engine without reading through this page, we’ve made a 1 minute video to show you how easy cloud migrations can be when using this tool. If you’re looking for someone to migrate and manage your new cloud, we can do that too. GEMINI solves all of these problems, making the move from previous generation virtualisation platforms onto new platforms like OpenStack or AWS easy. Don’t let the migration process stop you from upgrading your cloud. 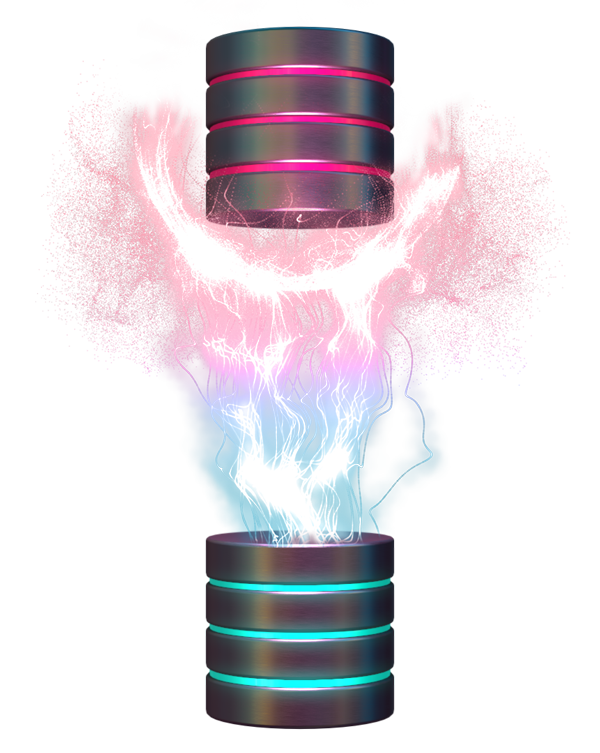 Using our Workload Migration Engine, we can automatically move existing workloads and VMs onto your new cloud platform. 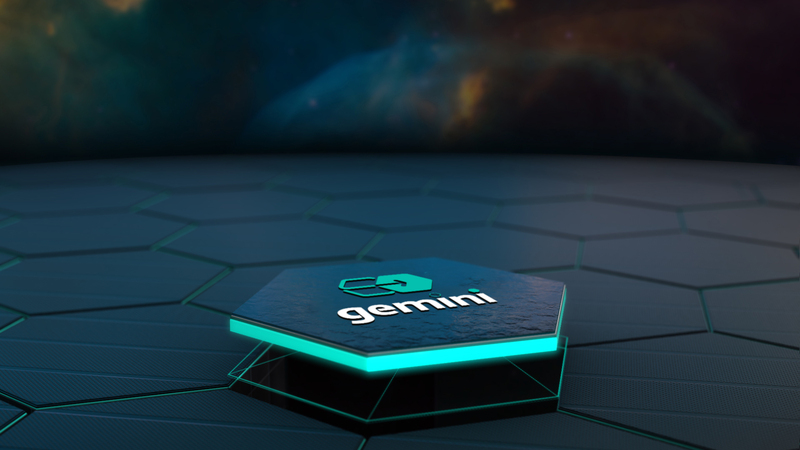 GEMINI removes time consuming, repetitive and complicated steps like moving machines with multiple virtual disks and manually copying the data across, simplifying the move to a new platform.  This tool addresses operator and administrator migration difficulties, enabling risk free migrations. It can also migrate end user / customer applications between clouds. GEMINI can be used to migrate resources from one OpenStack cloud to another. It can also be used for complete cloud environment migrations including users, tenants, security groups, keypairs, volumes, heat stacks, networks and instances. GEMINI supports both old and current OpenStack environments, so resources can be easily migrated when moving to a newer version of OpenStack.  GEMINI can migrate computing instances from Traditional Virtualisation Platforms like VMware, Hyper-V, etc to OpenStack. GEMINI supports both old and current OpenStack environments, so resources can be easily migrated when moving to a newer version of OpenStack. This diagram illustrates the relationship between the internal components of this workload migration engine. On the top-level we have GEMINI Client and Horizon, through which the end user communicates with GEMINI services. 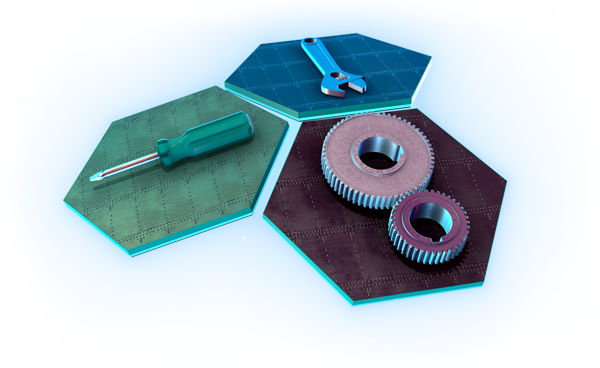 Like other OpenStack services, GEMINI is internally divided into three major components: api, schedule and migration services. 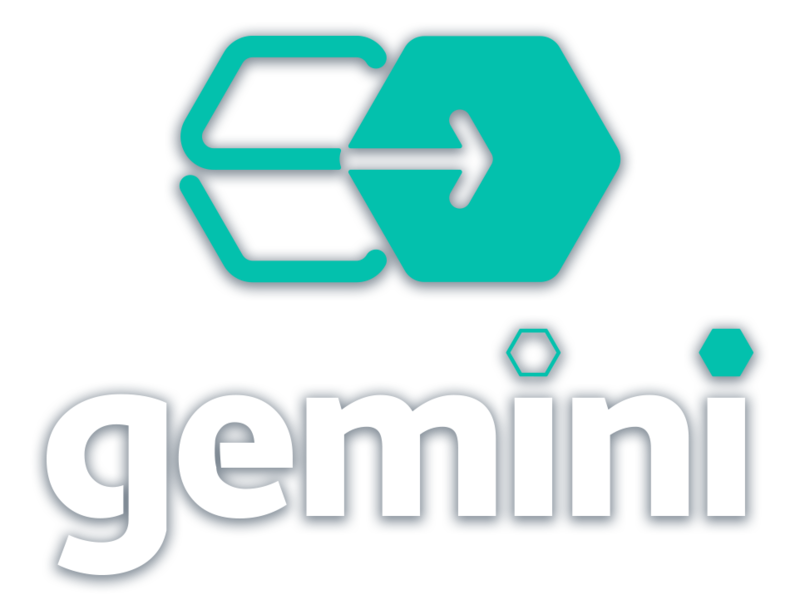 gemini-api is responsible for handleing REST API calls, gemini-scheduler monitors and distributes the migration load to underlying gemini-migration instances, and gemini-migration component interacts with Clouds to perform resource migration operations. Also we have a centralised database to store GEMINI resources information and RabbitMQ provides communication between the internal components. gemini-migration service is running on both the source and destination clouds. 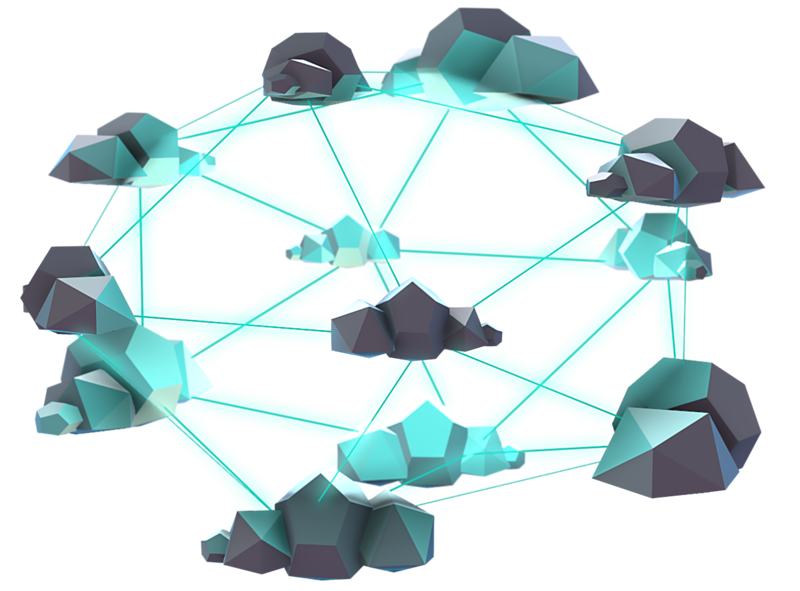 In this case, resource migration between these clouds can be handled by any of the gemini-migration service running on the source or destination cloud. gemini-migration service is running on the destination (HyperV) cloud, but not on the source (OpenStack) cloud. In this case, gemini-migration service on destination (HyperV) cloud handles the resource migration between these two clouds. gemini-migration service is not running on the source and destination clouds. In this case, gemini-migration service on the migration node handles the migration requests between these two clouds. This video contains a GEMINI demonstration which was presented by our OpenStack Specialist Bharat Kumar Kobahana at the OpenStack Summit which was held in Boston in May 2018 (when this tool was named GUTS). Bharat has been an OpenStack developer since 2011 and has extended contributions to Glance, Nova, Cinder, GlusterFS (Cinder volume driver), devstack, and other projects. In this presentation, Bharat will show you how to simplify the migration process with a workload migration engine, making the move to OpenStack easy. This talk will address the various difficulties operators and administrators face when migrating workloads and resources between various cloud platforms, including removing time consuming, repetitive and complicated steps. This tool can be applied to many cloud migrations, including between Virtual Machines and OpenStack, between Public and Private clouds, as well as between OpenStack and OpenStack. This tool integrates completely with other OpenStack projects minimising deployment and maintenance efforts. So whether you’re looking to upgrade from your existing traditional virtualisation platform, setup a new OpenStack instance, or upgrade to a newer version of OpenStack, we will show you how to simplify this process using GEMINI. What can you expect to learn in this demonstration? Viewers will learn how to migrate existing resources to an OpenStack cloud environment from other clouds using a reliable and automated method. Attendees will also learn an alternative approach to moving resources from older OpenStack clouds to more recent versions.